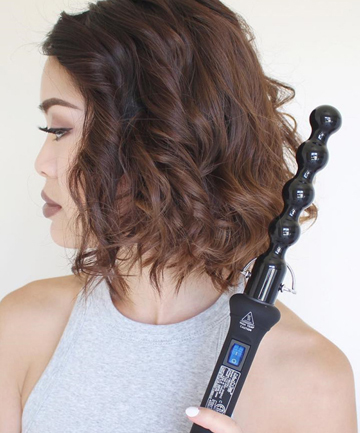 In a saturated sea of hair tools and contraptions, it can be pretty easy to fall for a gimmick. We'd even argue that, at some point, most of us have thrown cash at a product that promised so much but ended up delivering so very little. Shattered hair dreams can leave a person downright skeptical of other products, especially if said products are kind of funny-looking. No need to worry because these out-of-the-ordinary hair tools actually work and won't leave you broken-hearted or limp-locked.